The ACM Awards may be two weeks away, but the Academy is already handing out hardware. 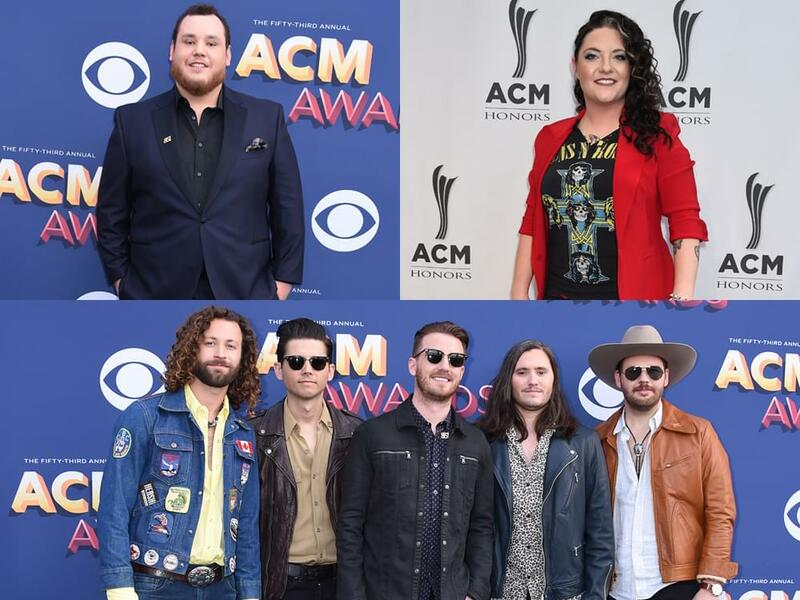 Over the weekend, Carrie Underwood phoned Luke Combs, Ashley McBryde and Lanco to let them know they had won ACM Awards for New Artist of the Year in their respective categories. 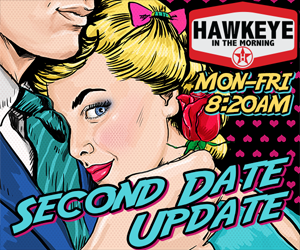 Watch Carrie surprise Luke, Ashley and Lanco with the news. The ACM Awards, which will be hosted by Reba McEntire, will air live from the MGM Grand Garden Arena in Las Vegas on Sunday, April 7 at 8 p.m. ET. on CBS.